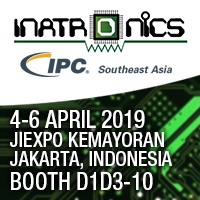 The competition will be held during the 10th Indonesia International Electronics Components and Technology Exhibition 2019 at the Jakarta International Expo. 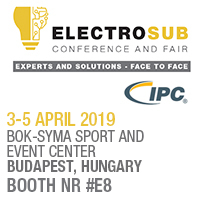 JBC is a Gold Sponsor at the inaugural IPC’s Hand Soldering Competition at ElectroSub Technology Conference and Fair, Budapest, Hungary. 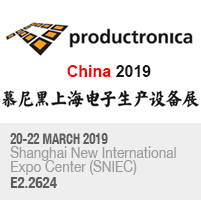 The company will be providing live demonstrations of the JBC Net software along with the Dynamic Soldering Profiles functionality. JBC is a Gold Sponsor of the IPC’s Hand Soldering Competition at MIDEST LYON, which will be held at the Parc of exposition EUREXPO LYON. 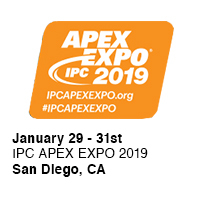 Visit us at Booth 31 & 32 and see JBC’s new developed soldering and rework products. 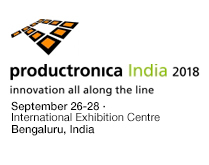 India has always been a huge and expanding market for JBC tools and services.